GreatCall Jitterbug J Quick Start Guide. GreatCall Jitterbug 5 Quick Start Guide. 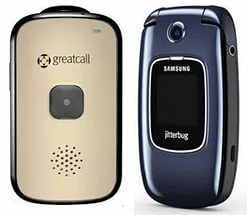 GreatCall was founded in 2006 to provide aging adults with simple cell phones.In the same year, the company launched the original Jitterbug flip phone. In 2009, GreatCall launched Live Nurse (now Urgent Care). In partnership with FONEMED, Urgent Care provides customers with access to registered nurses 24 hours a day. In 2011, GreatCall added another app to its list of services called MedCoach, which provides daily medication management. 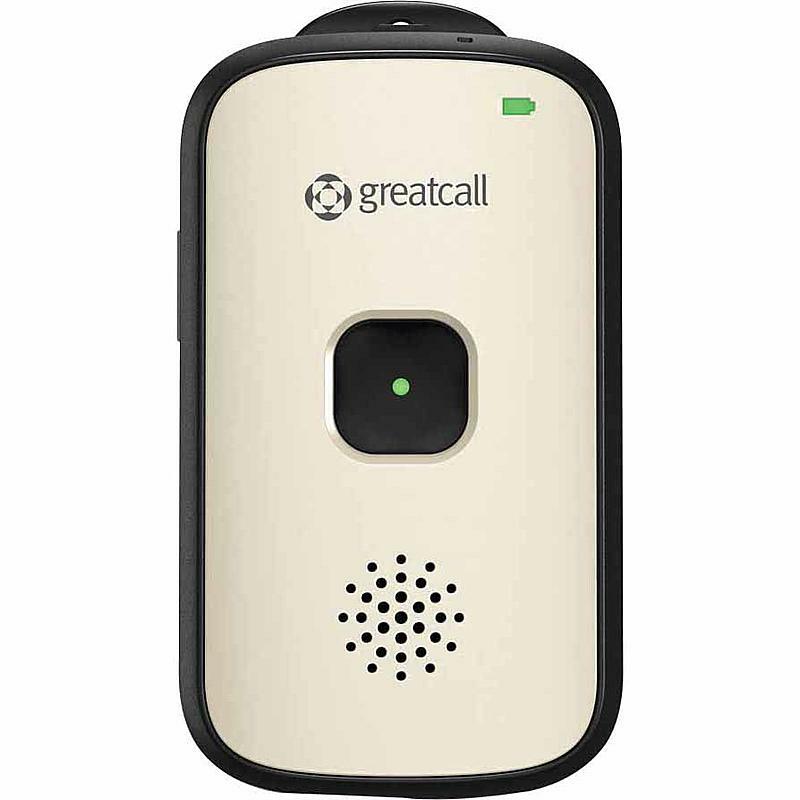 That same year, GreatCall introduced the 5Star Urgent Response (now known as GreatCall Splash), a mobile Personal Emergency Response System device, along with 5Star Medical Alert System, which uses GPS technology and advanced location analysis to connect users with emergency certified 5Star Agents. Also in 2011, John Walsh became the official spokesperson for GreatCall. 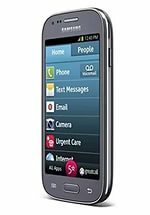 In 2012, GreatCall released its first smartphone, the Jitterbug Touch, a keyboarded Android phone with a simplified user interface. In 2014, GreatCall added another app called Link to its suite of safety applications. In November 2015, GreatCall acquired Lively Inc.
Greatcall, which is a virtual cellular operator, introduced the smartphone Greatcall Jitterbug Touch 2, which itself positions itself as a "smartphone for Americans in their ages." And this is not without sense - the modern generation simply does not appreciate Android 4.0 Ice Cream Sandwich as the operating system for the device. Joke, in fact, everything, as usual, is a special shell, which has clear menus and large labels. For example, "to avoid confusing users," the manufacturer changed the name of the browser application to a simple and concise name "Internet." It is clear that older customers (especially those who choose this particular model) will not use all the capabilities of modern smartphones to the maximum, so that they do not need a fresh version of the operating system and powerful hardware. Greatcall Jitterbug Touch 2 is equipped with a 4-inch WVGA display with a resolution of 800 x 480 pixels, a Qualcomm MSM8625 processor with a clock speed of 1.5 GHz, 512 MB of RAM and 4 GB of internal memory, and a 5-megapixel main camera. According to the manufacturer, the battery capacity of the smartphone should be enough for 13 days in standby mode or 5.3 hours during a conversation. The cost of the communicator was $ 140 - for this money, an unincorporated device is offered without any contracts with the operator. Read - GRADIENTE Mobile Phone Manuals PDF & History.